Managing your customers is one of the most important aspects of any successful business. 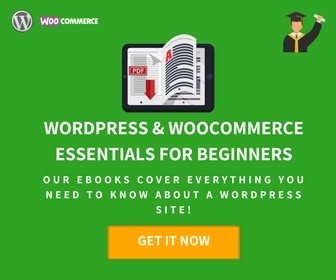 When you set up a WooCommerce store, you have several tools that make sure your customers have the best experience on your store. However, just that is not enough. You need to continuously monitor the customer interactions with your site. Once you are able to measure the available customer data on your site, you can create better strategies more easily. As a result, you would be able to attract more customers to your site and enhance your business considerably. This article attempts to introduce you to some of the best WooCommerce CRM tools available at the moment. How will a WooCommerce CRM tool help? A WooCommerce CRM tool will help you with multiple factors of your online store. It will help in generating more traffic, improving conversions and consequently, sales. Overall, it helps you develop a personalized store strategy founded on a greater understanding of your customers. Let’s look into some of the obvious advantages of using a good WooCommerce CRM tool. 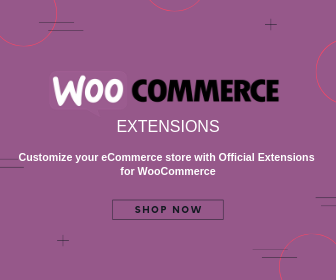 One of the main advantages of having a good WooCommerce CRM tool is that you will be able to classify your customers along with the prospective ones. That way you would manage to address the requirements of your existing customers and possibly add new features for prospective ones. In effect, it’s a way of knowing what your customers want, and what you can do to create more interest in your products. You can segregate your registered customers, contact list, leads, and opportunities. This sort of organized approach would help gain a lot of perspective on your marketing and business development efforts. 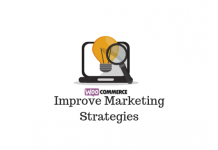 Creating a smooth workflow for your customer interaction is of utmost priority for WooCommerce store owners. Once you are able to segregate different types of customers, you can have a marketing strategy tailor-made for each segment. And, if you are using some marketing automation tools, this would be a breeze to work on. So instead of running after your entire mailing list, you can craft a few targeted campaigns that would matter to specific customer segments. Afterwards, if you automate it, you wouldn’t even need to bother about it further. And there won’t be issues with sending the same promotional message to one customer multiple times. The automated workflow will bring results to your store without you even knowing it, and your customers will be happier. With the implementation of an efficient CRM tool, your data management will become more organized. You can efficiently arrange the data according to the different classifications that you choose for customers. Options to interlink related data would make it really helpful to get a hierarchical data structure. Smoother data backups will ensure your data is safe and secure. Moreover, importing and exporting data would be much easier for you. Measuring the effectiveness of your store strategies are equally important as implementing them. A good CRM tool provides you with customization options for generating various reports. You can easily understand the impact of various marketing and promotional efforts on your sales and revenue. This will help you focus more effectively on specific areas that need improvement. Overall, you can make informed decisions on your marketing and sales strategies. As your store starts to function in a more streamlined and smooth manner, customers will be able to perceive it. Along with that, targeted promotional offers and marketing campaigns can create a general well being about your brand. The result of all this would be increased customer loyalty. Having a loyal customer base would mean that they will talk about your store, and bring in more customers through word of mouth. 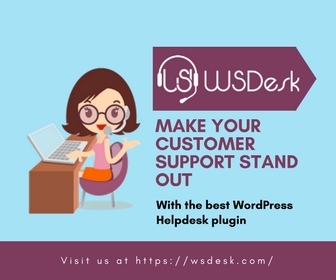 This plugin helps a lot in managing your customers in an organized manner. You can easily add and edit customer information on your site according to your liking. Furthermore, you can classify your customers to different levels, which will be thoroughly helpful in devising your interaction strategy. You can assign various tags to customers such as ‘favorite’, ‘prospect’, ‘blocked’, ‘follow-up’, etc. Assign these tags from the profile page, or using the bulk actions menu, according to your convenience. By default, a person who makes a purchase from your store will be tagged as ‘Customer’. You can track and send emails to customers individually or in bulk. Even making a phone call with customers is easy, with integrated tools like Skype or Microsoft Communicator. The plugin helps to build a comprehensive strategy for your customer relationship management. Importing and exporting customer data will be quite easy using this plugin. With great filter options, you can generate CSV files with specific information quite effortlessly. At the same time, if your sales team would want to import a CSV file of prospective customers, that can be done smoothly too. Activity page is another great feature that will track emails and phone calls so that you can easily use these for later reference. This will give you a better view of your ongoing activities and the areas that need additional focus. In addition, the plugin helps you view the orders of a particular customer from the profile page itself. You can view the order status as well as the number of items purchased by that customer. Orders are displayed based on username or billing email address, whichever you choose. The plugin has also integrated a customer note option. Using this, you can view if any customer has left an additional note on their page. You will also be able to view who posted the note and when. These are some of the features that will really help in a smooth order fulfillment. Furthermore, the plugin helps you monitor how specific customers are contributing to your store’s revenue. For a particular customer, you can see what amount he/she has spent in your store, placed how many orders, and also when did they purchase last. This will instantly give you a perspective to make better marketing decisions. For example, if you are thinking of offering a discount for a customer, you will be better informed looking at this data. The plugin also allows creating groups of customers for better implementation of strategies. You can purchase the regular license of this plugin for $49. Agile CRM offers seamless integration with WooCommerce to effectively manage your customers, campaign, and engagement. Similar to what you have seen in the above plugin, Agile CRM offers options to tag your customers based on specific tags. Additionally, you can include tasks, perform bulk actions, view the social profile of customers, and even offer support. Agile CRM offers effective customer management, campaigns, and continuous customer engagement. Your marketing campaigns move to a completely different approach with the “Smart Campaigns” of Agile CRM integration. You will be able to reach out to the precise audience you are targeting by an approach based on customer behavior. Then you can strategically interact with suitable customers for promotional offers and subscription options. You can follow up with customers and other site users, who are potential customers, more effectively. In fact, you can address cart abandonment to a greater extent. You may find more insights on cart abandonment in our other article. 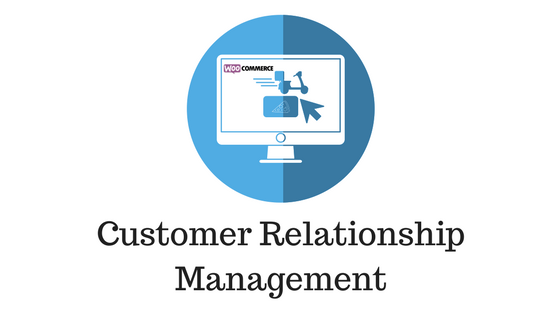 Agile CRM integration provides you a great option to increase customer engagement on your WooCommerce store. The smart pop-ups option offers a timely update of discount coupons and personalized deals. Actually, this will help reduce bounce rate on your rate, as customers would be encouraged to navigate further on your store. You can even track the activity of users on your site and respond in a strategic manner. If you regularly analyze what your users are doing on your site, you will get great insights on what they really want. Combine a real-time response effort to this, and you have a great scope to increase conversions on your site. How to set up Agile CRM integration? 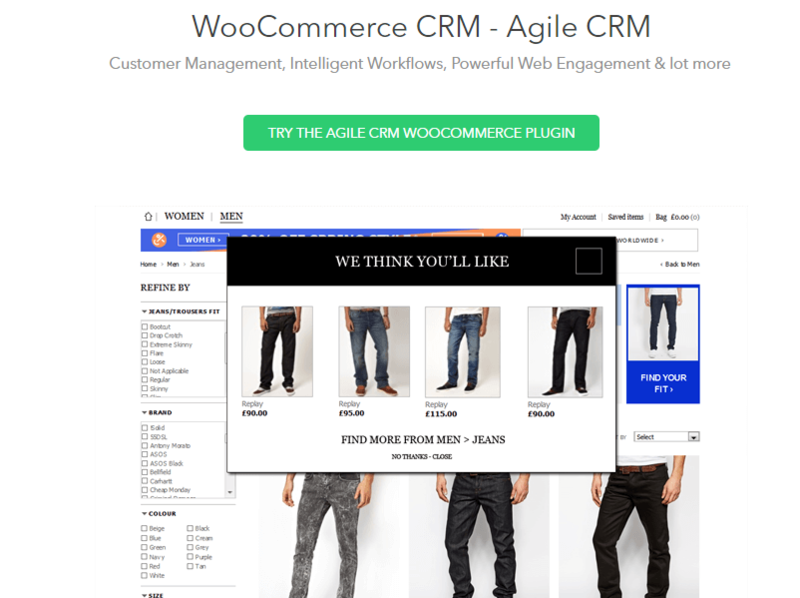 The process of integrating Agile CRM to your WooCommerce store is quite easy. Firstly, you have to download, install and activate the Agile CRM plugin. Then, you need to create an account with Agile CRM, if you don’t already have one. Enter your domain name and API key in the specified fields. Finally, on the settings page, enable the required functionalities and you are good to go. The pricing plans start from $8.99 per month for the Starter pack, which includes features like email campaigns, web engagement and contact level analytics. The enterprise solution that has integrations with more than 50 plugins will cost you $47.99 every month. Metrilo is another highly popular WooCommerce CRM solution that will help you intelligently analyze customers and improve sales. The automated behavior tracking process helps you create a very personalized set of customers you can target. 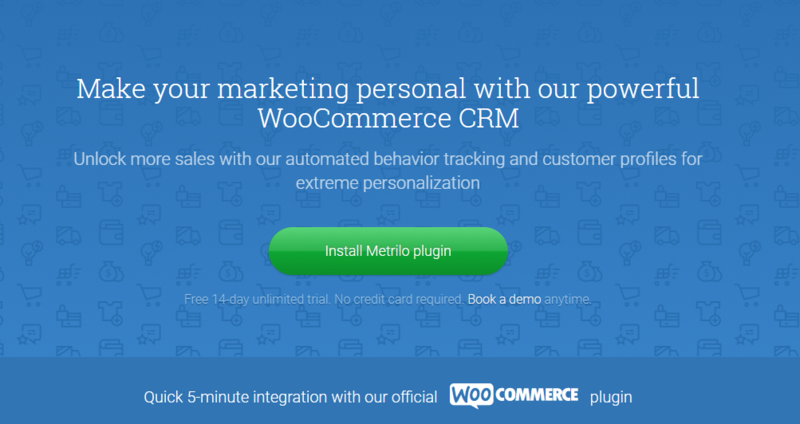 In addition, Metrilo comes with reasonable pricing and seamless integration with WooCommerce. With a large number of happy users endorsing it, this might be the solution you are looking for. Metrilo provides innovative sales insights with automated behavior tracking. The exhaustive customer profile that it provides is one of the unique features of Metrilo. The moment a user visits your site, Metrilo starts tracking their actions on your site. As a result, you will be able to see multiple aspects of a customer on their profile page. This includes their contact details, order history, product interactions, and revenue. In addition, you will be able to monitor their actions on the site, as well as the device they are using. This provides you great scope in personalizing the next email that you are sending to a customer. Personalized email campaigns assure better engagement and possibly, conversions too. With the continuous monitoring of user actions on your site, you will be able to create effective classifications on your site. Metrilo provides more than 30 filters that will help you segment customers by combining them in inventive ways. For example, if you want to identify customers who have purchased over $1000 worth of your products, you can easily do that. However, if you can also figure out how many of them have not bought anything from you in the last month, that would be great. This way you can make innovative use of filters to target potential customers effectively. The dynamic customer segments that you create with Metrilo can be re-purposed too. For example, if you want to use a particular segment of customers for social media marketing, you can easily do that. For example, if you want to start a Facebook campaign for your international customers who have purchased more than five items, you can easily use the segment. Track customers based on their actions in your store, and the channels they are sourced from. Monitor users on your site real time. Instant synchronization of order status updates. Create detailed customer profiles with tags/notes, and send personalized emails. Create and save customer segments based on various criteria. Gain customer behavior insights for better marketing approach. The pricing plans for Metrilo starts from $59/month, which is suitable for small businesses that have up to 10,000 visitors per month. Metrilo also offers a 14-day free trial, which is great for those who want to try it out before purchasing. An efficient WooCommerce CRM tool is integral to a successful eCommerce business. Identifying and classifying user behavior on your site, and then creating personalized customer engagement strategies would help a lot in marketing. Overall, if your customer relationship is streamlined with a good CRM tool, you will be more customer-centric. And, that can do tons of good for your sustainability in the market. This article has tried to provide a glimpse of some of the best WooCommerce CRM tools currently available. These plugins and integrations should help you take definitive actions in the marketing and sales department. We hope you will understand your customers better using these tools. Moreover, you can offer discounts and subscription plans to customers in a more assured manner. Please do not hesitate to share with us any suggestions or queries.